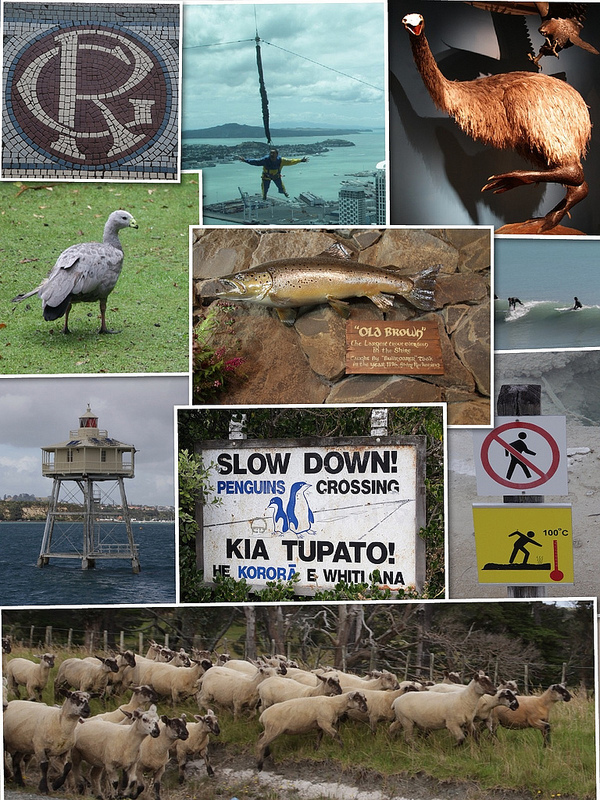 This entry was posted in Travel and tagged auckland, moa, new zealand, penguin, plummeting, sheep, shire, thermal explorer, wellington, weta on January 19, 2013 by admin. Here’s the video of me plummeting. I sort of forgot about the camera once I started dropping. 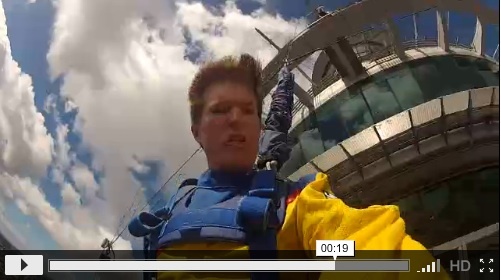 This entry was posted in Travel and tagged auckland, new zealand, plummeting, video on January 19, 2013 by admin. This entry was posted in Travel and tagged airport, auckland, new zealand, plummeting on January 17, 2013 by admin. SkyJump. I did it once with the photos and video, and as soon as I landed, he said I could go again for free if I wanted. So I did. No photos that time. Then they told me that all subsequent jumps would be $75…for life. So I did it again the next day and I got the same offer. He said they could do that because it was a light day, so I think it’s like when a restaurant is slow and they seat you near the front so you can attract other customers. On the third and fourth drops, I dangled for about ten seconds and waved at the kids on the observation deck before dropping. Also: The minimum age for abseiling in the cave is 15. The minimum age for the SkyJump is 10. So the SkyJump is only 2/3 as sporty as the cave thing. But I did the SkyJump four times, so that’s 6/3 or double cave sportiness. 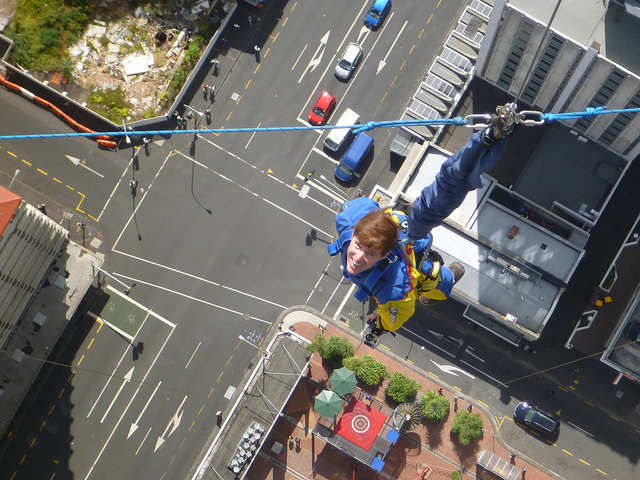 This entry was posted in Travel and tagged abseiling, auckland, new zealand, plummeting on January 17, 2013 by admin. 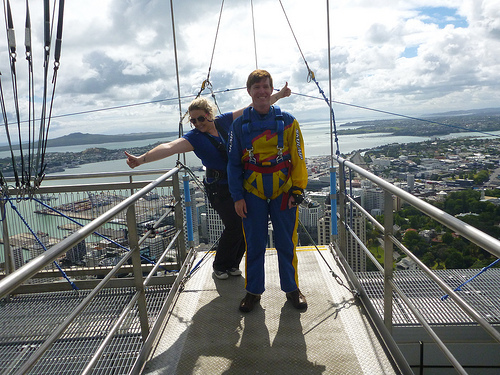 This entry was posted in Travel and tagged auckland, new zealand, plummeting on January 17, 2013 by admin.